The Beautiful One. 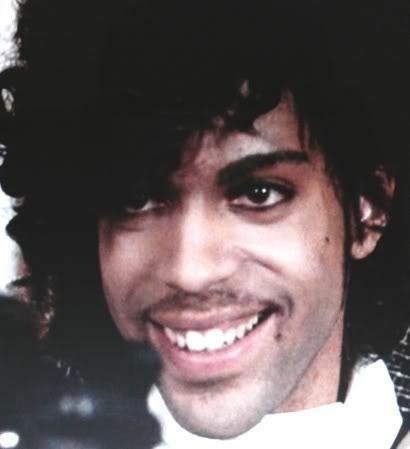 A Screencap from Purple Rain.... Wallpaper and background images in the Prince club tagged: prince purple rain prince rogers nelson music artist symbol wallpapers photos musician. This Prince photo might contain portrait, headshot, and closeup.